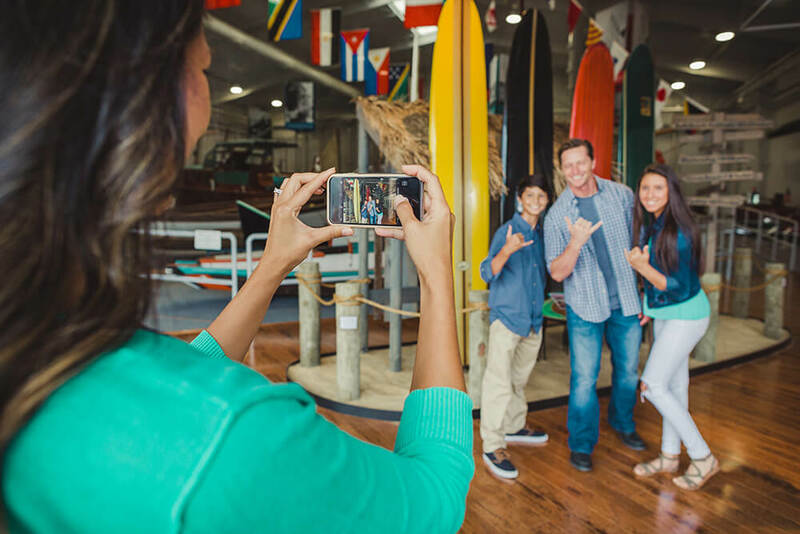 Home Tour Ideas Sponsored Content Plan your visit to Mariner’s Museum today! What do shipyard workers, seafood lovers, Navy sailors, and boaters all have in common? They are all connected to the water – and are all mariners. 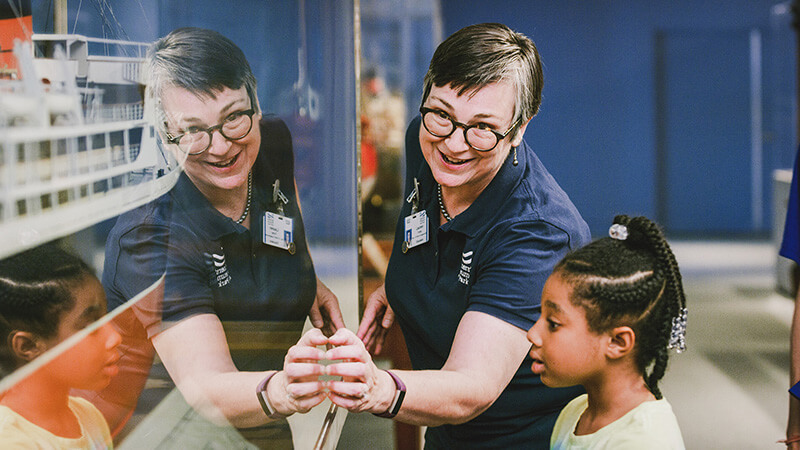 Whether you grew up vacationing at the beach or are an engineer working on a ship, your connection to the water makes you a mariner – which makes The Mariners’ Museum and Park your museum. Throughout the 90,000 square feet of exhibitions, the Museum houses priceless artifacts, each telling a fascinating story. 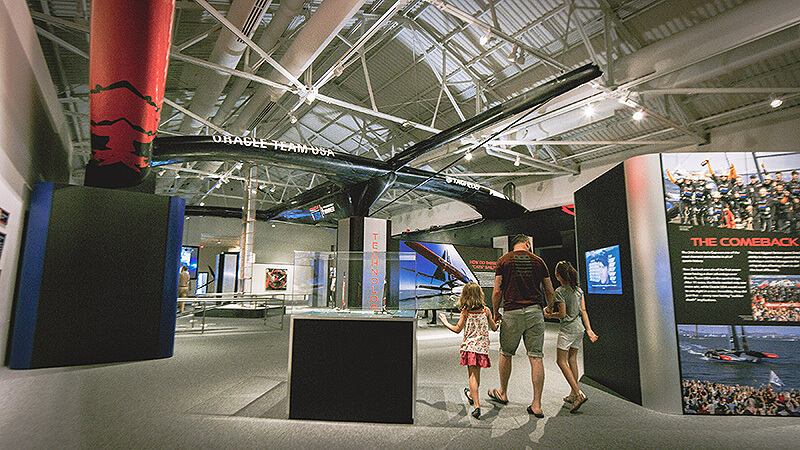 Home of the USS Monitor Center, one of our favorite galleries, the story of the red lantern conveys a sense of adventure, bravery, and significance. One of the first artifacts you see, the red lantern was the last glimpse sailors had of the USS Monitor as she sank off the Hatteras Coast in 1862, and was the first item brought to the surface over 100 years later. In addition to the exhibitions, the Monitor Center includes a large working laboratory that you can peer into, viewing some of the Museum’s larger artifacts undergoing restoration and conservation. But the Monitor Center is only one half of the Museum, a pleasant surprise as you continue to explore the depth and breadth of the Museum’s extensive collection through each gallery. Exhibitions including miniature ship models, America’s Cup racing catamarans, and naval warfare and history, await your discovery. The Museum is situated on a 550-acre Park, a local treasure and urban oasis. Make sure to plan some extra time to stroll a portion of the 5-mile Noland Trail and take in views of Lake Maury and the James River, or grab your camera for a stunning sunset at Lions Bridge. Plan your visit today and take advantage of exclusive group opportunities. We look forward to hearing your story. Visit MarinersMuseum.org/Groups for more info.